Mr. Parag Pal, the eminent civil engineer, comes up with an exclusive construction video tutorial to shed light on IS codes for various types of cements and their purposes as well as characteristic of cement grade. 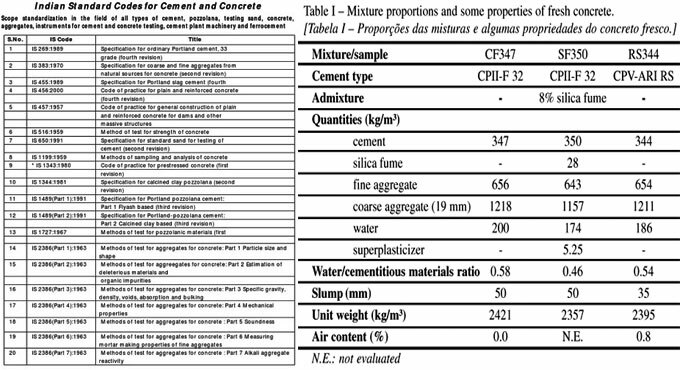 Grade of cement is based on the crushing strength of a cement mortar cube with size 70.71mm having surface area of 51 cm2 that is tested in 28 days. To know other vital factors, watch the following video tutorial.